Tech giant Intel is reportedly scrutinizing a market opportunity worth USD 200 billion for its data-centric businesses. According to Navin Shenoy, Executive Vice President and General Manager of Data Centre Group at Intel, the company amassed a revenue of USD 1 billion from consumers running AI on Xeon processors. 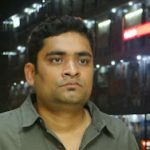 Sources claim Shenoy was further quoted stating that about 90% of the world’s data was produced in the past two years which is quite astounding. By 2025 data will grow 10 times to almost 163 zettabytes, said Shenoy at the company’s Data-Centric Innovation Summit. He further mentioned that post the launch of Intel’s Xeon scalable platform, the company witnessed a continuous rise in its demand. More than 2 million units have been shipped in 2018’s second quarter and another 1 million units in the third quarter. 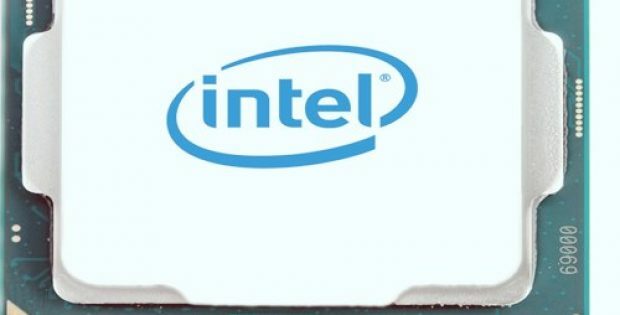 Naveen Rao, Corporate Vice President at Intel’s AI products group, was quoted saying that the USD 1 billion estimation has been derived from customers who claimed they were buying chips for AI. The derivation can also be attributed to the calculations of the extent to which a customer’s data centre is committed to such work. According to an article published by The Venture Beat, Intel is committing a lot of its attention lately toward artificial intelligence chips and the latest addition, Cascade Lake Xeon processor, is said to be 11 times better at AI image recognition as compared to the previous version, Shenoy explained. Intel has also announced its Optane DC persistent memory-based systems to have achieved performance gains of up to eight times for specific analytics queries. The company estimates that it will be using data sourced from 2 million cars on the roads to create maps for self-driving cars which would result in AI being infused in everything, from in-vehicle, edge devices to cloud computing in an end to end platform, Shenoy elaborated.